FedEx Office was recently awarded a four-year contract from Boeing, the world's largest aerospace company and leading manufacturer of commercial jetliners and defense, space, and security systems. Doc has been a big fan of FedEx Office ever since the days when it was called Kinkos. 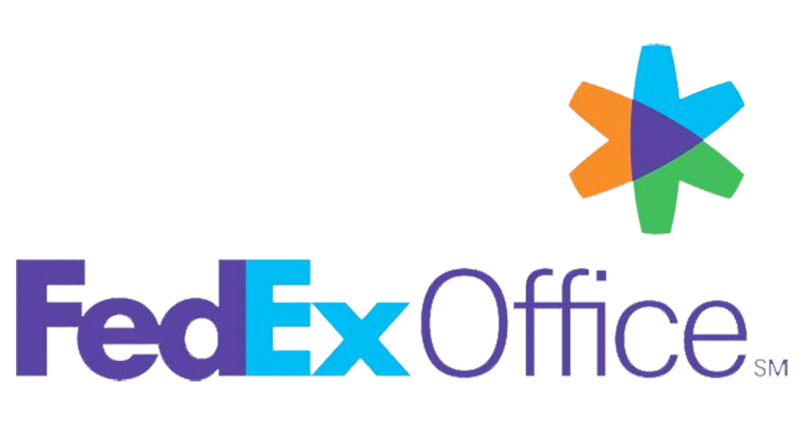 You can almost always find a FedEx office in any town; they are often open late or all night; and if you're on the road and need computer or printing services, the FedEx Office outlets are a terrific resource. Well, now to help solve customer challenges, FedEx Office is accelerating investment in its infrastructure by adding additional high-end, commercial production equipment. The company is deploying new grand-format inkjet printing devices to its centralized production centers across the country for producing rigid signs, banners, posters, point of purchase materials, oversized prints and more. Also, it is expanding its experienced workforce by hiring more team members. FedEx Office was recently awarded a four-year contract from Boeing, the world's largest aerospace company and leading manufacturer of commercial jetliners and defense, space, and security systems. Effective March 1, FedEx Office will serve as Boeing's primary print provider, producing critical operations, sales, and large/grand format printed materials. Since May 2010, FedEx Office has deployed nearly 8,000 new printing devices to its U.S. and Canada locations and recently installed new automated finishing equipment at its offset printing facility. The company will leverage this technology to produce a variety of signage and over-sized prints for various customers, from big box retailers with multiple locations across the country to large corporations and small businesses. Doc finds it interesting that some larger companies are starting to outsource to FedEx Office, which typically had dealt with smaller, local businesses. Could be an important new trend in the print-on-demand market.